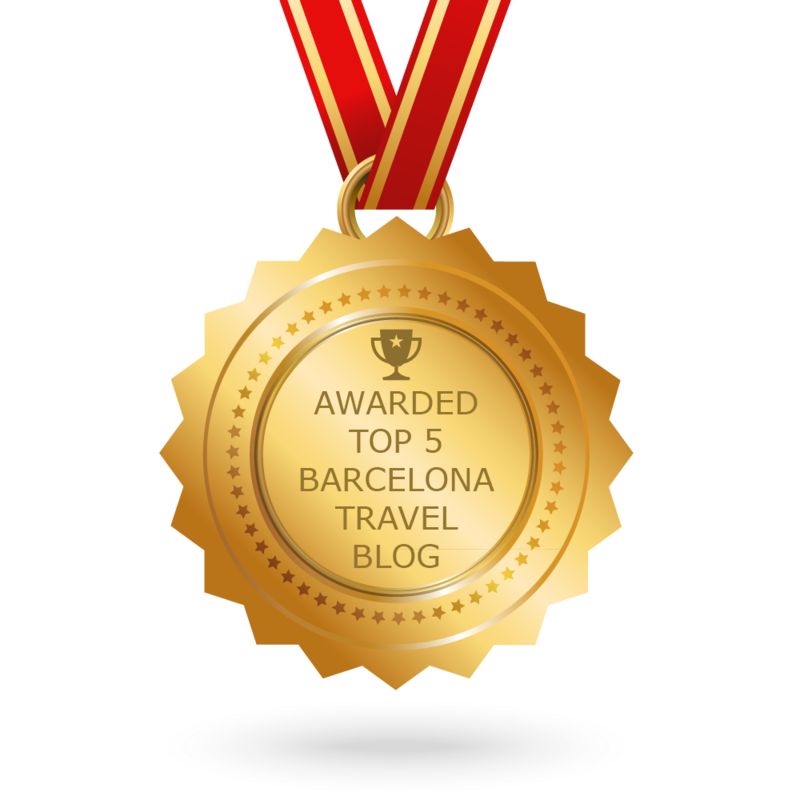 As the weather in the Catalan capital begins to warm up, the Barcelona event calendar becomes packed to the brim with exciting festivals and concerts. One of the first big music festivals of the year will be the 19th annual Primavera Sound Festival in Barcelona, a five-day fiesta full of awesome tunes, cool bands and an atmosphere like no other! 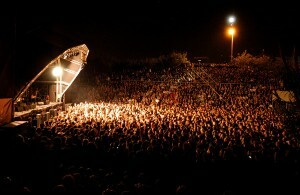 Primavera Sound is deemed by many as a “must for any music lover”. 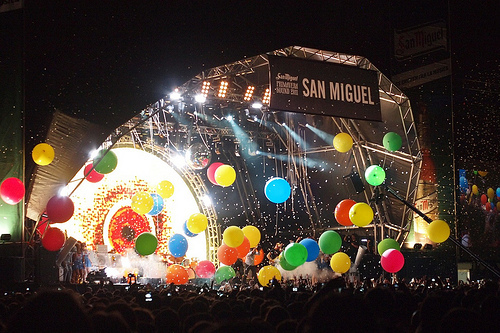 Renowned as one of the few festivals catering to all generations and one which satisfies thousands with an eclectic mix of pop, rock and underground tendencies, this is definitely one event in Barcelona not to be missed! Each year the Primavera Sound Festival attracts some of the biggest names in the industry to the stage. Well known artists such as Radiohead, Tame Impala, Pusha T and Action Bronson have all made appearances over the years at this massive music festival in Barcelona. 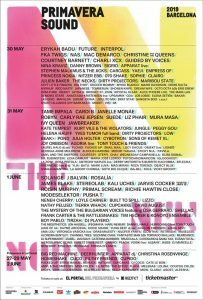 Those attending this year’s Primavera Sound are sure in for a treat, with many legendary artists set to take to the stage. Cardi B, Rosalía, and Charlie XCX are amongst the top acts in the line-up. And with endless other acts taking to the stage too, some old and some new, you’re bound to find something to your liking! With a growing list of cool artists set to take the stage, the festival is preparing to host approximately 100,000 concert-goers across and its main venue in Barcelona is the Parc del Fòrum in the Poblenou neighborhood. For a full schedule, information about the venues and tickets and more, visit the Primavera Sound Festival website, or check out the Festival’s Facebook page. For those who don’t have the money, extra stages and free parties can be found around the city before the main events. Other venues will also be holding some top musical events during Primavera Sound, such as Apolo and CCCB. So for an all-round musical fiesta, sure to satisfy even the pickiest of musos, the 2019 Primavera Sound Festival in Barcelona really is a top choice!